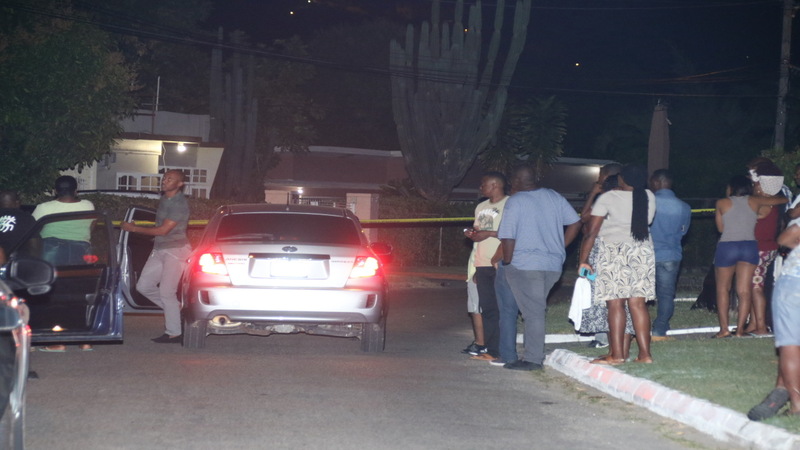 People gather at the crime scene in Havendale, St Andrew where a motor vehicle examiner was shot and killed on Thursday night. 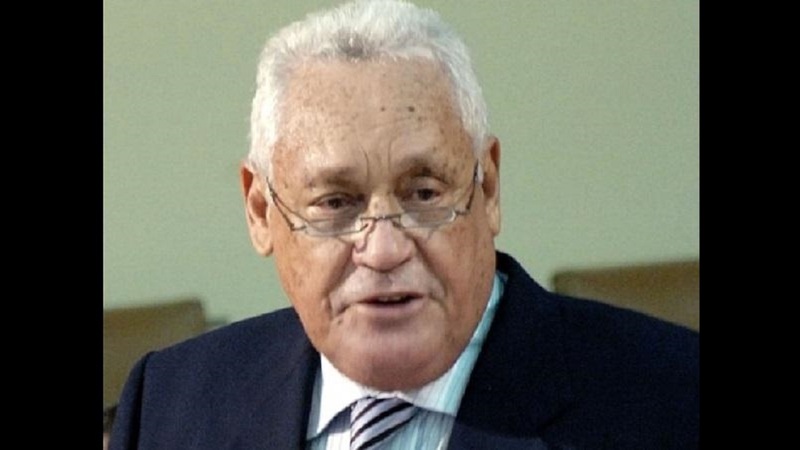 Transport and Mining Minister, Mike Henry has condemned the brutal slaying of yet another Island Traffic Authority Motor Vehicle Inspector. Lorenzo Esco, assigned to the Spanish Town Examination Depot in St Catherine, was gunned down in Havendale, St Andrew on Thursday night. Reports are that about 10 pm, Esco was standing beside his Toyota Wish Motor car at a premises on Lydia Drive in the upper St Andrew community when men travelling in a Toyota Probox motor car pulled up beside him and opened gunfire on him, before fleeing the area. Esco died at the spot. His licensed firearm is believed to have been stolen. In a news release, Henry said the killing of Esco is "not just an attack on law and order, but speaks to the wider disregard for the sanctity of human life and societal norms". 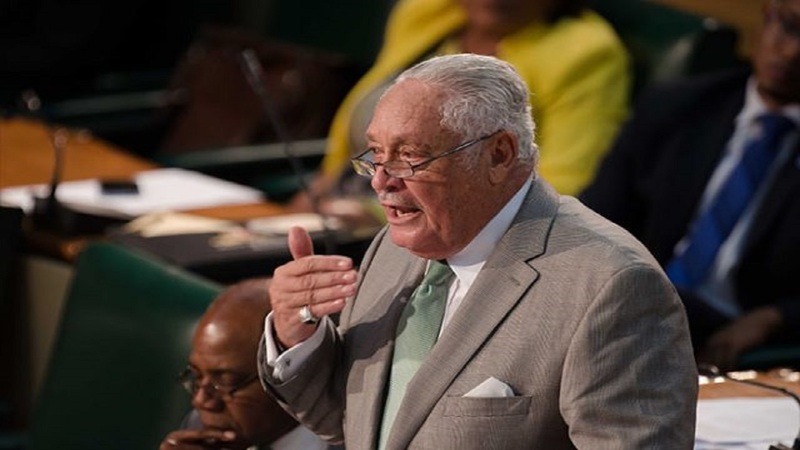 The Transport Minister called on any possible eye witnesses to provide the police with any information that may lead to the arrest and subsequent conviction of the perpetrators. Henry also offered condolences to the family, close friends and colleagues of Esco, and has committed the Ministry of Transport and Mining to provide counselling support to staff members who he said are shocked and traumatised by the brutal killing of their colleague. As a result of the killing, the Spanish Town office was closed to the public on Friday. Meanwhile, Managing Director of the Island Traffic Authority, Ludlow Powell described Esco as mild mannered, reliable and always professional in the way he carried out his duties during his seven year stint at the Ministry. 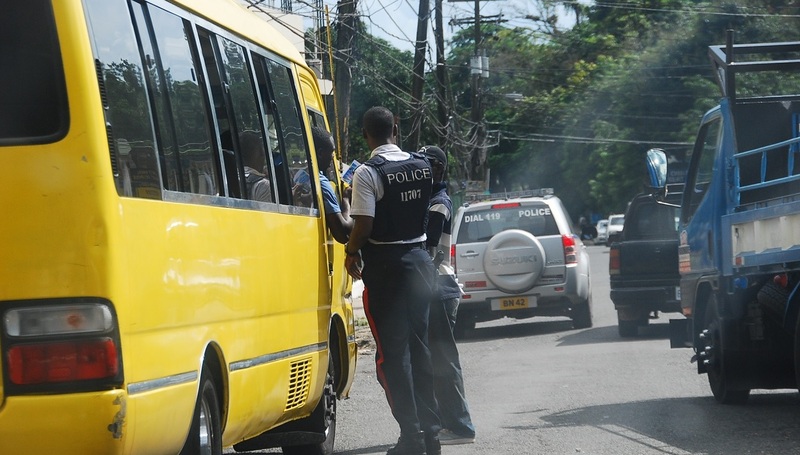 Esco is the second Motor Vehicle Inspector to be gunned down in four months; following the killing of Ainsley Carless, who was shot dead at his gate as he returned home from church one Sunday evening in November of last year.